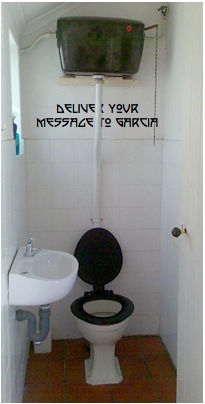 “Deliver your message to Garcia” is hardly what you’d expect to read on a bathroom wall, but it is precisely what was scribed above the faculty toilet at the Palmer School of Chiropractic a century ago. BJ Palmer, our profession’s developer, was known for making the walls of his learning institution “speak” — even if the wall happened to be in the bathroom. No square inch was safe from his sign-like display of painted epigrams. The school was covered with thousands of these short, pithy, thought-provoking sayings. They were designed to not only spark interest, but reflection, and over time, action. 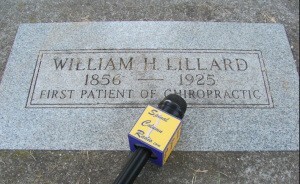 With over 100 shows of our Spinal Column Radio podcast under my belt — taking my son, Logan, and I coast to coast to interview some of chiropractic’s greatest minds — you can imagine that I’ve got a story or two. 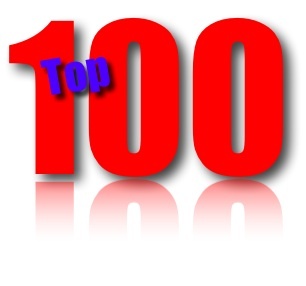 The other day I had the chance to be interviewed on an Internet radio show designed to introduce youth to the various professions that have been ranked by the Jobs Rated Almanac as the Top 100 Careers for the next decade. “Chiropractor” ranked number 19. 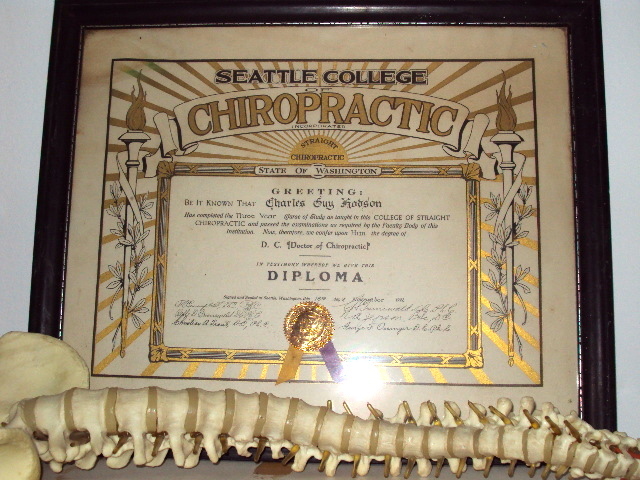 A chiropractic college in Seattle? Bizarre. That’s what I first thought when I heard about it.